Summer sale price! 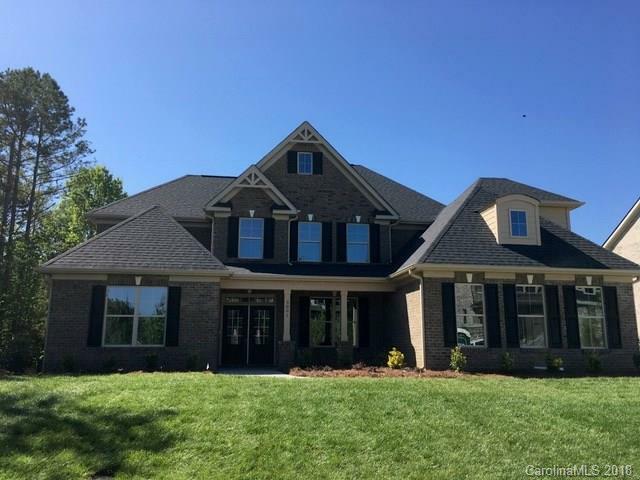 Beautiful open floor plan, full brick , 2 story great room with FP. Gourmet kitchen with large island, double oven and gas cook-top. Master down suite with spacious luxury bath. nice corner lot with tree line- 3 car garage.Must see!